Several recent documentaries have taken a look at different aspects of the fashion industry, from The September Issue to Valentino: The Last Emperor. But those films looked at the industry through from the perspective of the powerful, not the rank and file who keep the industry running. That's where Picture Me: A Model's Diary comes in. An extraordinarily intimate look at the life of a model, Picture Me is a documentary assembled from home footage shot by the models themselves, as well as by the main subject's boyfriend, Ole Schell, who also directed the film. The result is something of a video diary, exposing revealing secrets as well as the darker side of being a model. It's an undeniably fascinating experience, but the haphazard nature of the footage leads to an unfocused structure. It tends to leap back and forth, lacking direction and cohesion. But the intimate nature of the film and the often raw secrets it exposes make for a compelling documentary. It's not incredibly deep, but accomplishes what any good documentary does - gives the viewers a glimpse into a very specific and largely unknown world. Modeling comes with a lot of preconcieved notions, and Picture Me puts a lot of those to rest, while reinforcing others. You'll find no great revelations here, but it achieves its breezy, diary-esque goals. For those interested in fashion or becoming a model, Picture Me will prove a fine place to start. 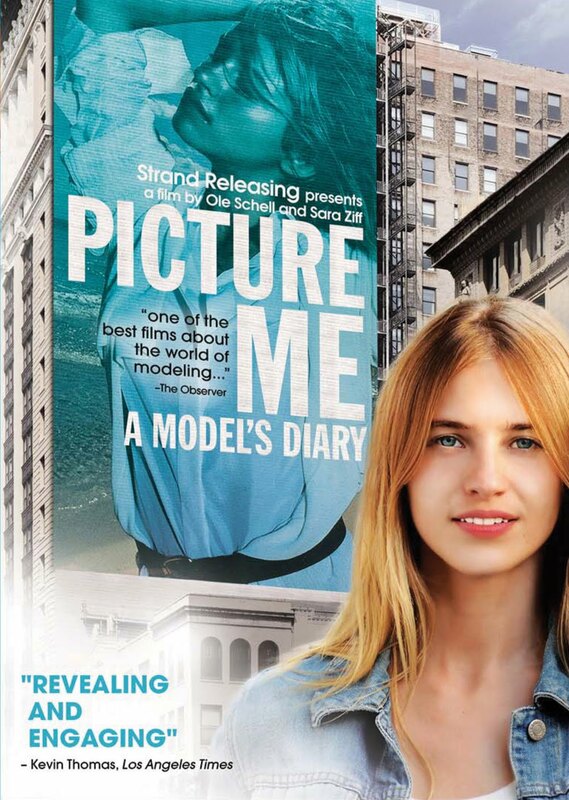 PICTURE ME: A MODEL'S DIARY Directed by Ole Schell, Sara Ziff Not rated Coming to DVD tomorrow, Jan. 11, from Strand Releasing.